For the past 20+years Locking Systems International Inc. has been providing locks and locking solutions to Companies of all sizes. With our design and manufacturing capabilities we can build locks and locking systems to your exact specification. Some of the locks that we provide: cam locks, vending locks, switch locks, padlocks, electronic key cabinets, door locks and more. LSI can provide total key control using our custom designed key code program LockUP. We can also respond quickly, usually overnight, to emergency situations. We have designed and manufactured our own line of locks, Cobra Locks. The Cobra Lock line is unique and innovative winning 4 US Patents that increase the security of these locks. 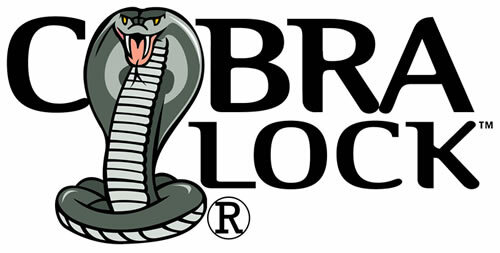 For more information on Cobra Locks please visit our Cobra Lock web site. Our Customers have requested to buy our locks on line. To fill those requests we have created a new web site LsiDepot.com.